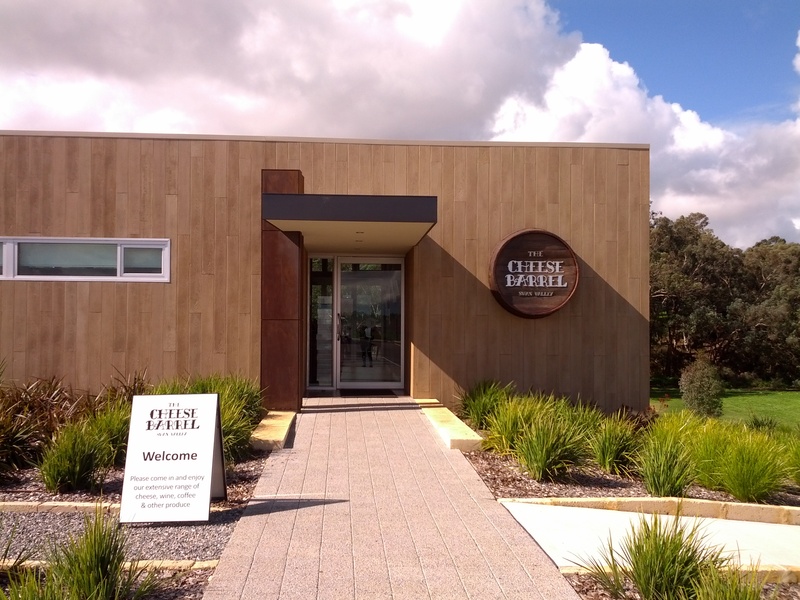 The Cheese Barrel is a magical place in the Swan Valley that serves, almost exclusively and probably unsurprisingly, cheese. Cheese, cheese and more cheese. If you were to throw in beer and some prosciutto The Cheese Barrel would be my promised land, my Mecca, my own “if I could open a bar” fantasy of a beer/cheese/cured meat bar. 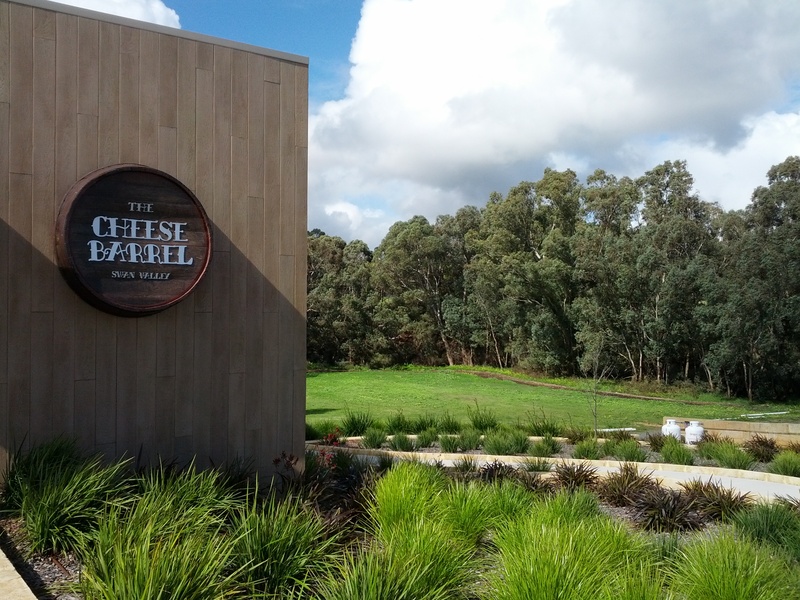 Sadly The Cheese Barrel doesn’t serve beer but their wines, from their winery partner-in-crime, Olive Farm Wines are quite tasty. But I’m getting a little sidetracked … Between five of us we devoured over 1/2kg of assorted cheese across three platter selections, the Spanish Board, the Blue Lovers Paradise and Affineur’s Choice. Indulging in piece after piece of cheese I couldn’t help but think about what beers I’d try to pair with them – in the middle of the blue cheese board I made a wish to the beer gods for an imperial stout to magically appear, sadly it was not granted. 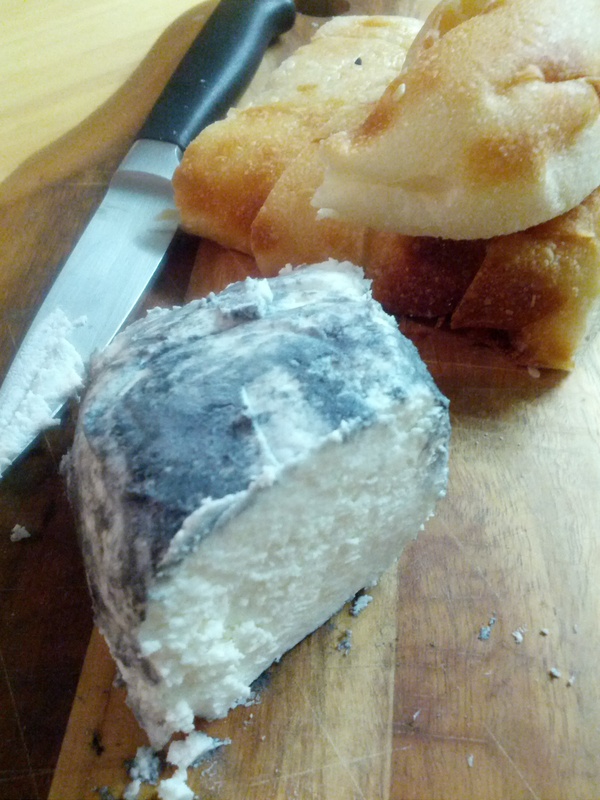 One cheese that jumped out at me was the Meredith Ashed Chevre which came out on the Affineur’s Choice board, three cheeses that The Cheese Barrel recommend you try before you die. Tasting the Meredith Ashed Chevre I thought it was beautifully delicate and citrusy with a nice tang to remind your palate to keep its wits about it. Then DING!, like when the coyote gets a new idea about catching the road runner, it hit me … my god, that cheese would be fan-freakin-tastic with a Kolsch. 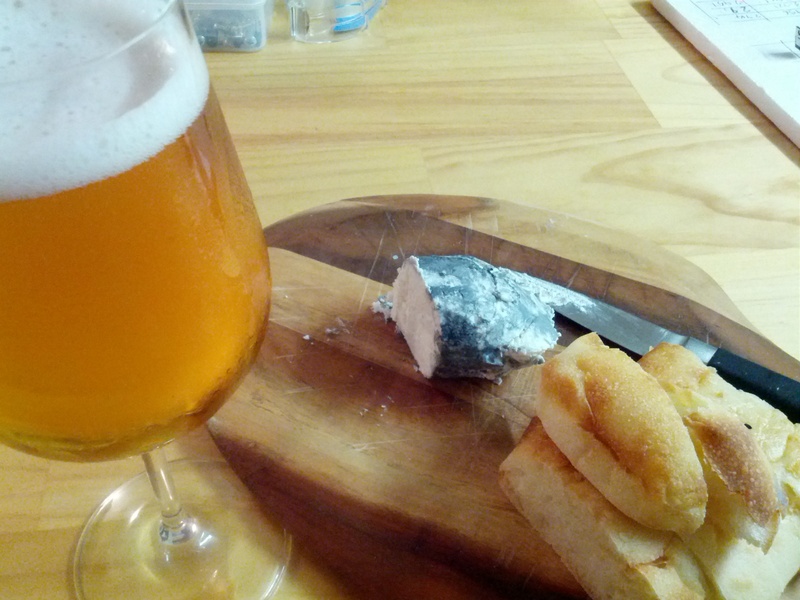 I now had a very short shopping list – 1 x ashed goat’s milk cheese and 1 x growler of Kolsch. 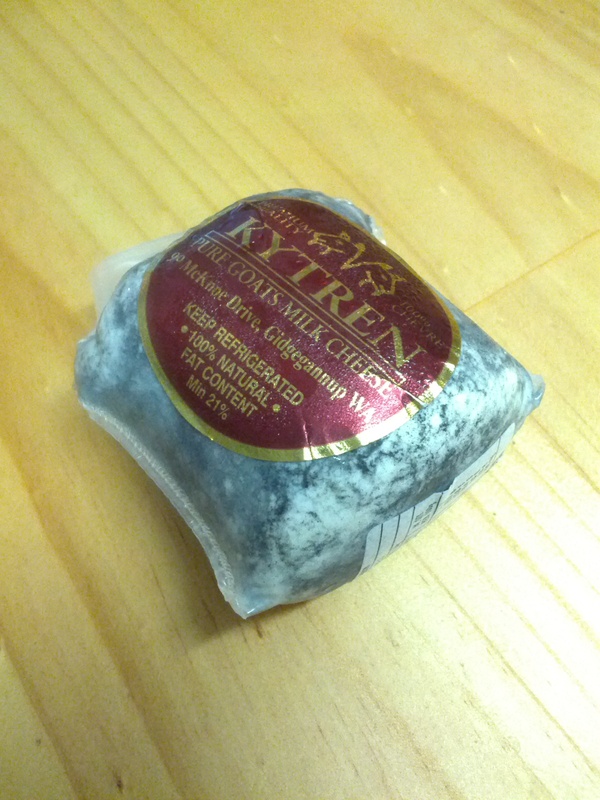 I found some WA goat’s milk cheese from IGA Margaret River produced by Kytren in Gidgegannup. I fetched myself a growler of Kolsch from Colonial Brewing. Yippee! The ashed goat’s milk cheese from Kytren was citrusy, creamy and a little fruity and a wicked pairing to the lemony, bready and soft bitterness of the Colonial Kolsch. I reckon I’ll be adding this pairing to my regular line up!